Welcome to the Tree Tech Pros tree services section. Below you will find a description of the various tree arborist services we provide related to cutting, pruning, transplanting and grinding trees around your property. If you have any questions you can use the contact form on this page or call us directly. We’d love to hear from you. General tree removal and tree branch removal may be required for any number of reasons. Removing a tree, cutting down it’s branches or pruning takes a skilled team of arborists that understand the nature of trees, how the effect our surroundings and what to when they grow into spaces they shouldn’t. View our full tree service list description below. Sometimes trees need to be removed from one’s property. 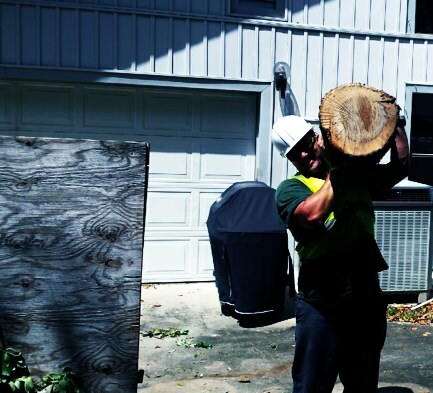 We’ll safely and efficiently removal any trees that are blocking walkways, getting to close to windows, hanging over your drive-way or on the road or have just grown to close to the home. We’ll replace the hole that is left over from removing the tree and make the area look clean and new again. If you’ve cut down a tree yourself, and are having a hard time removing the stump, we’ll happily remove it for you safely. A trees roots grow very deep into the ground so getting rid of a tree stump is not easy. What’s needed is powerful equipment and hard work at digging up the roots and getting the stump loose. We us specialized equipment for stump removal from front lawns and various other parts of your property. Our stump grinding machines will grind your stumps and back-fill the hole from where the stump was removed. Any existing and exposed roots will also be ground down. Immediately following a storm it’s wise to perform a visual assessment your property for damaged trees or tree damage in general. If you’ve found damage or fallen trees that need to be removed you can reach us day or night, 7 days a week and our crew will safely and efficiently resolve your tree-related problem. If your trees or bushes have grown too big or simply need to be trimmed down, tree pruning is a maintenance service that keeps your trees and bushes neat, tidy and allows them to continue to safely grow without intruding on other objects like sidewalks, driveways, pools, windows, cars and so forth. Pruning trees also keeps them healthy while allowing it’s energy and strength to grow to other existing parts of the tree creating a lush and vibrant appearance over the years. Sometimes trees need to be transplanted to other locations. In order to safely preserve the tree it should only be transplanted with appropriate equipment. We’ll evaluate your property and develop a strategy that ensures a safe tree transplant. 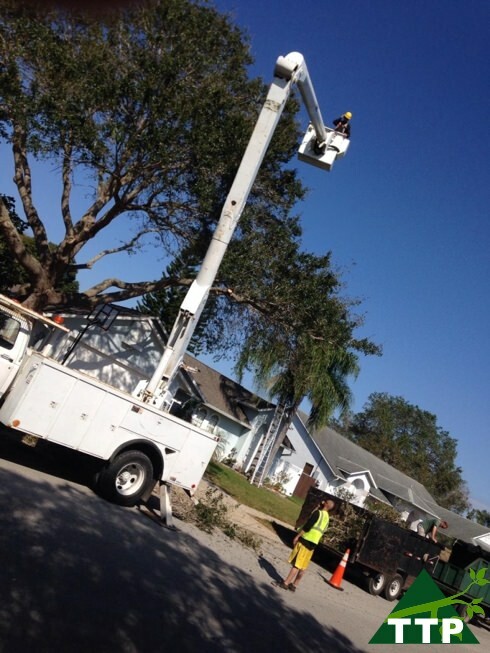 If you’re goal is to have your tree moved, Tree Tech Pros is the tree service company to call. 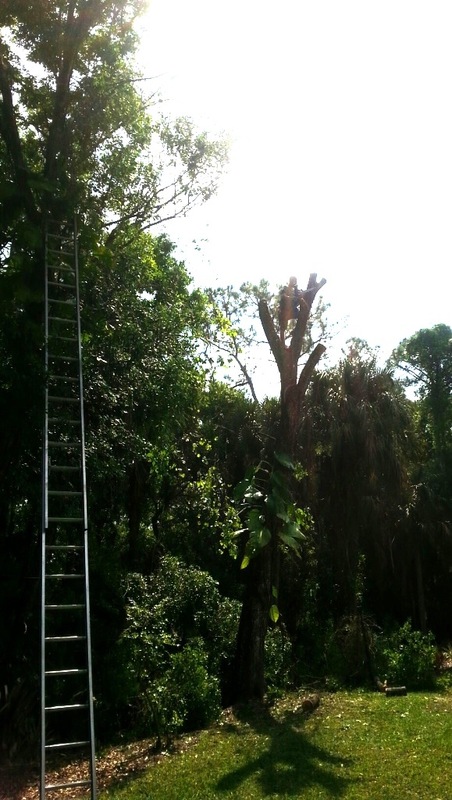 Now all you have to do is call us at 321-432-6111 to talk to us directly or visit our quick quote page for an estimate on the tree services you need.